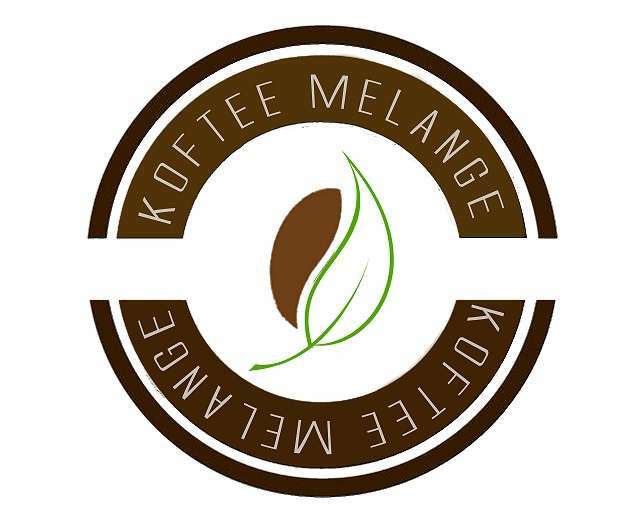 We at “Koftee Melange” believe that you are entitled to the best at all times.We all live once so why deprive our taste buds of the flavours of the world. “Koftee Melange” is an online store with offerings of fruit teas and coffees sourced from exotic locations. Our company aims at bringing these unique varieties of teas with fresh fruit pieces in it along with aromatic coffees.We promise to deliver the freshness in every sip at your doorstep. Apart from providing world class beverages, Koftee Melange shares a certain percentage of its profit to support medical programmes in the form of free health camps, free distribution of approved drugs to the geriatric in the elder home care and orphanages.